TME’s offer has been enriched by a wide range of M8 and M12 connectors from TE CONNECTIVITY. The variety of proposed components provides a wide selection both for designers and maintenance technicians. High degree of protection (IP67) means that the connectors can be used in humid environments. TE CONNECTIVITY's plugs come in straight or angular versions and are made of plastic or metal (shielded plugs). Whereas sockets are available for front- or rear-panel mounting. You can choose from variants with pins for THT mounting, as well as for soldering, and variants with wires, which lets you select an optimal solution. 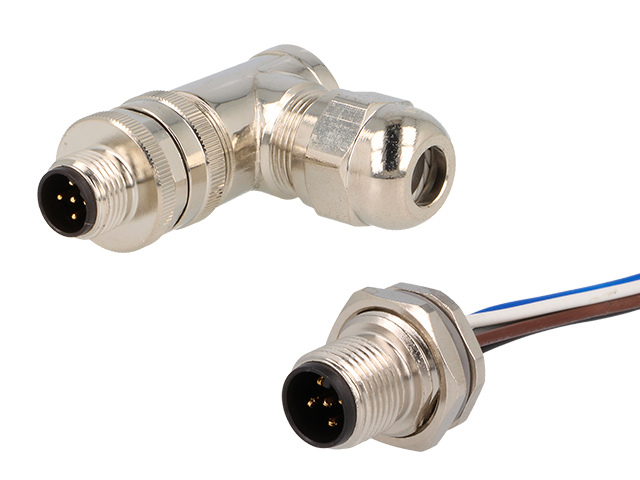 Check the full offer of M8 and M12 connectors from TE CONNECTIVITY.